Something you probably don’t know about me is that I like to cook. I don’t claim to be a 5-star chef or anything but I have been told I have a bit of a knack in the kitchen and everyone is usually pretty surprised…not sure how offended I should be by that. Even now that I have moved back to a vegetarian diet, I still know how to cook all types of meat – mainly for my husband and my dog – in no particular order. My beef and vego lasagna are both a hit (my husband barely realises when he gets the vego version). 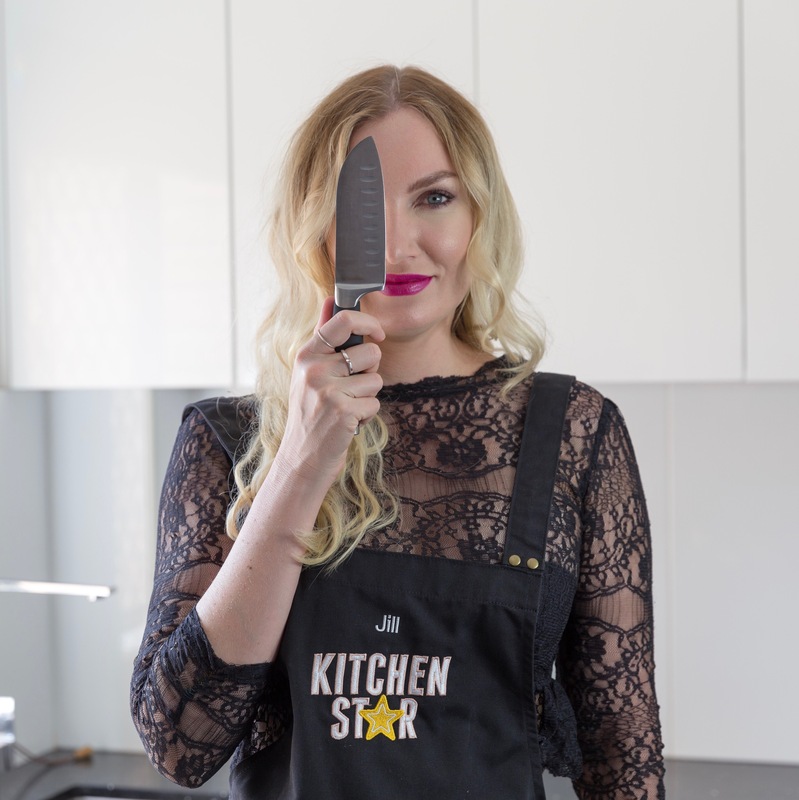 Maybe my confidence got the better of me but off the back of these skills I went and entered a casting/competition run by The Good Guys (an electrical retailer) in conjunction with My Kitchen Rules to be part of an online cooking show called The Good Guys Kitchen Star. It is over 6 weeks and in that time I am set 6 challenges by teams off MKR and then I have to put my twist on the concept, cook it up and film it and submit it for the public to judge. Sounds easy right…except I am up against some serious competition; I am talking a nutritionist, a food stylist, a published author (food of course) and cooking YouTuber just to scratch the surface!! Everything is up to a public vote so I am asking you, my friends, to go straight to The Good Guys Kitchen Star and vote for me on the first 3 challenges. There are six challenges to vote for but you can get in and get 3 done straight away. Now this isn’t all about me. Each time YOU vote you are giving yourself a chance to WIN $20,000, plus there are weekly prizes. Previous ﻿Interview – Marie Poggi/ Owner of Toni and Guy, Surry Hills.